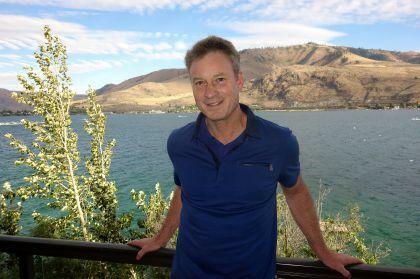 From the Studio: Tim Egan, author of "Short Nights of the Shadow Catcher"
Author Timothy Egan talks with SPR's Verne Windham in advance of his visit to the Northwest Museum of Arts and Culture in Spokane. Author Timothy Egan will be in Spokane Thursday, September 13th for a special program at the Northwest Museum of Arts and Culture (NWMAC) in Spokane. 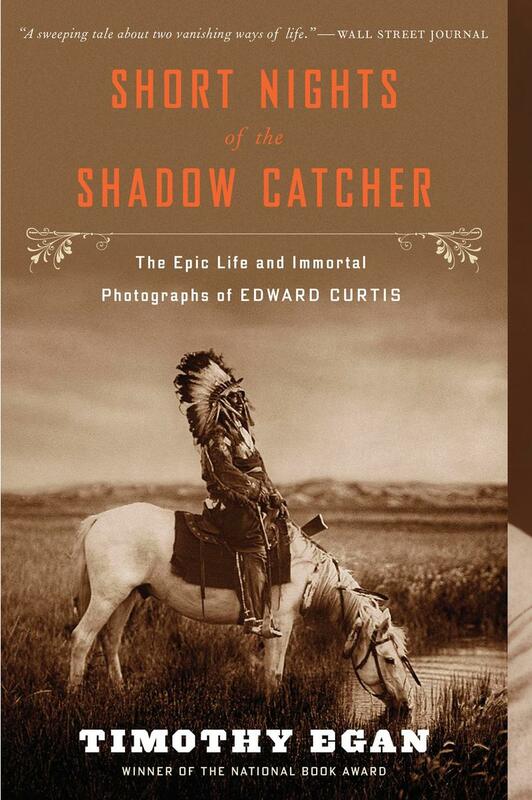 The NWMAC currently has an exhibit of the photographs of Edward S. Curtis, the subject of Egan's 2011 book Short Nights of the Shadow Catcher: The Epic Life and Immortal Photographs of Edward Curtis. Egan spokne with SPR's Verne Windham about the book, Edward Curtis, and Egan's visit to Spoakne. April-June 2015 we aired Short Nights of the Shadow Catcher on The Bookshelf. While the audio is not available, you can browse through the entries below to see some of the images mentioned.